I've never done a post like this before so I hope I can do it justice. 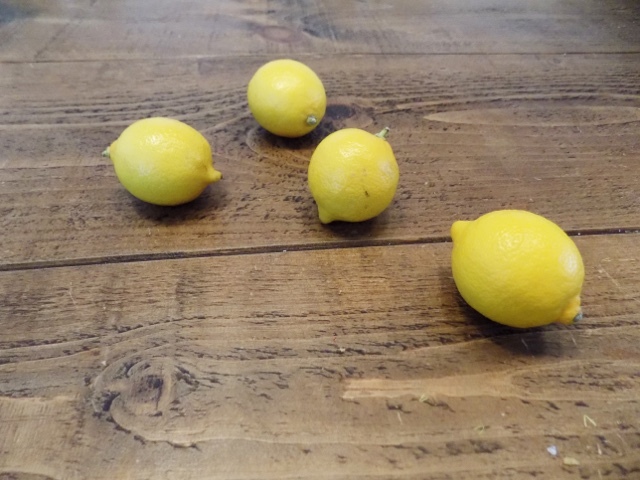 But today I am going to show you how to make homemade lemonade, the proper, authentic way. Now let's make some lemonade. Step 1. Cut up and juice 10 lemons. 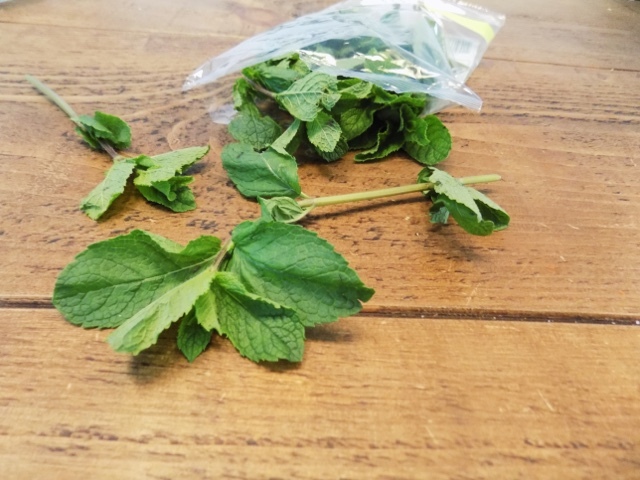 Whilst juicing, add some mint leaves into the lemon juice if possible, this will get the flavours mixing together whilst preparing everything. The next part is down to personal taste. Step 2. Put around 5 TBSP of sugar into the jug, and then pour in a cup of hot water. 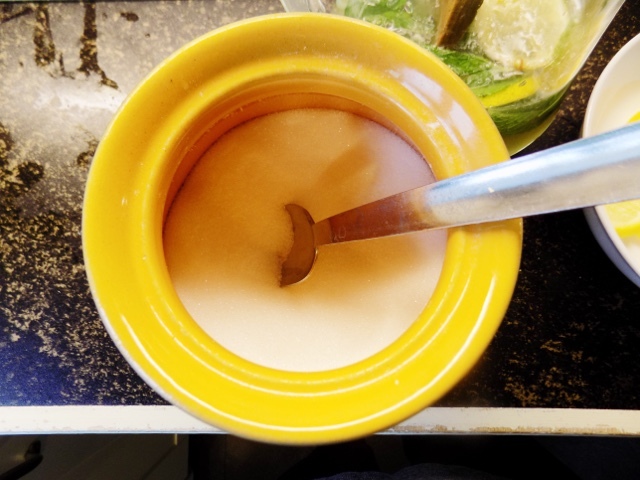 Stir this mixture with a wooden spoon until the sugar is dissolved. (Optional) If you require more sugar then add the extra TBSP with a bit more hot water until dissolved and add to the mixture. 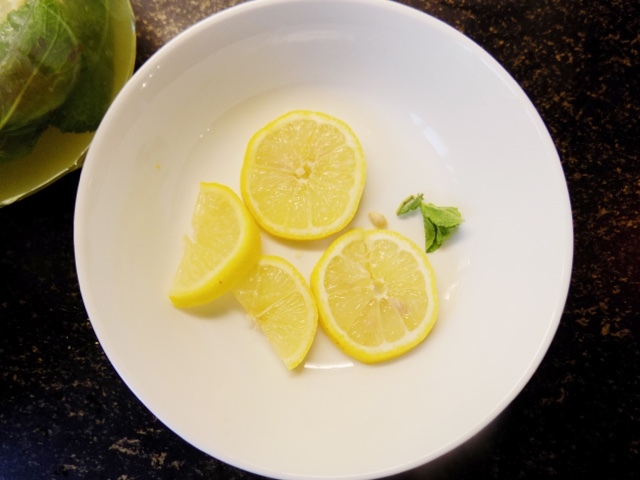 This is down to personal taste so if it's too sour and you want to sweeten it up more then add more sugar, just make sure you dissolve it in hot water first (but you don't need a lot of water, only about a 1/4 cup for 2-3 extra spoons of sugar). Step 4. Add ice into the jug and some water to fill it up. 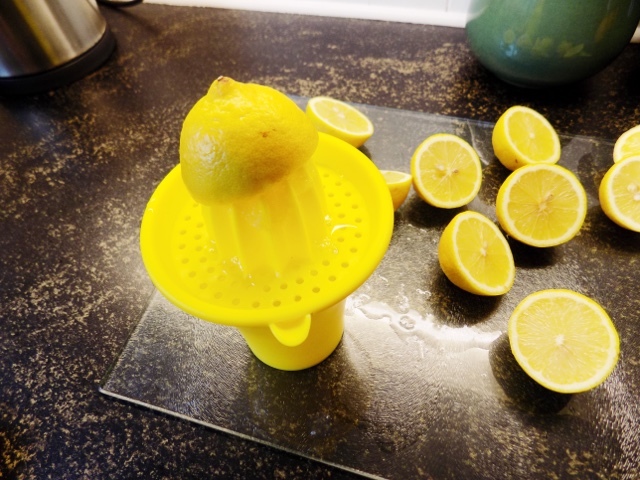 Although you can add more or less depending on how you want your lemonade to taste. Step 5. 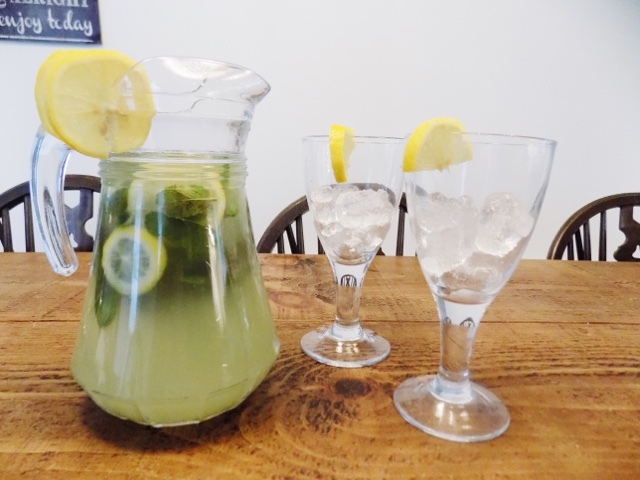 Decorate jug and glasses as desired and add extra mint - again personal preference so add as much as you like. 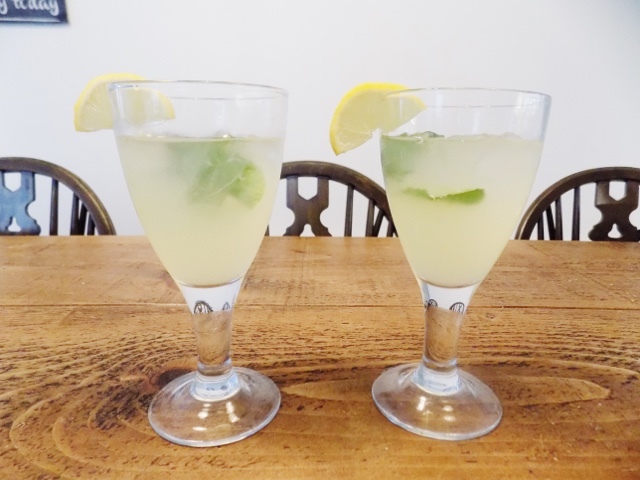 Half fill glasses with ice and a lemon slice. 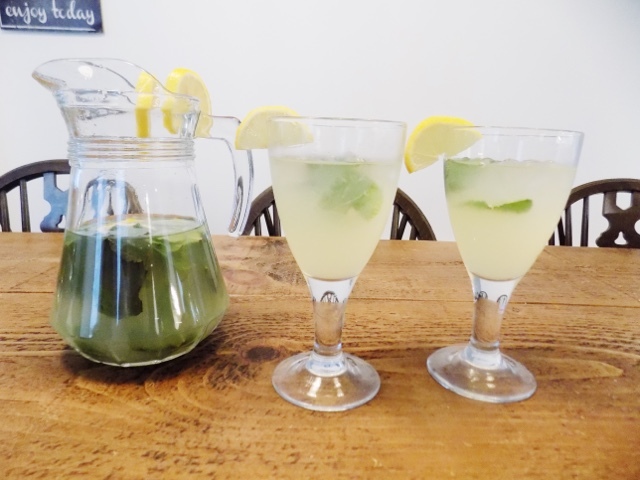 This is a lovely and refreshing drink, especially for those hot summer evenings. 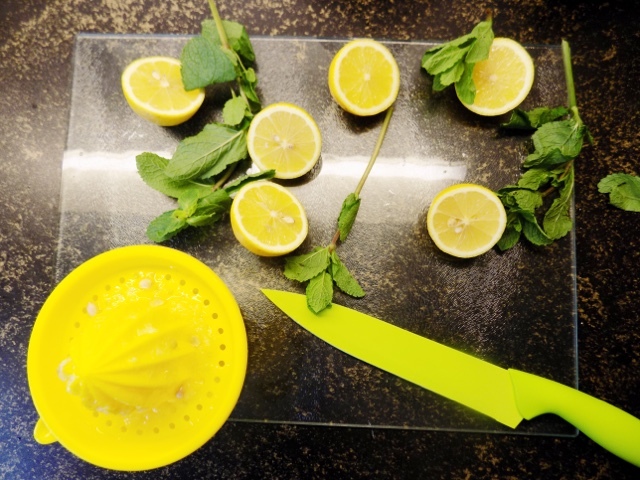 So sit back and relax with some homemade lemonade made the authentic way. This recipe made a 1 litre jug. I hope you enjoyed this post and there will be more of these kinds of posts coming your way so if you have any recommendations or recipes then please let me know. ** Disclaimer: This recipe is not one from the Internet, but from my boyfriend and his parents and how they used to make it in Israel.